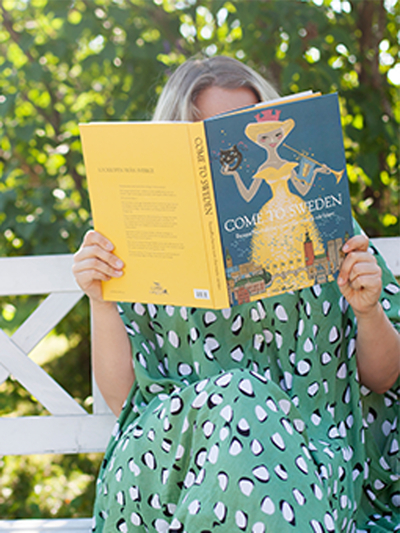 The book ”Come to Sweden” is now out! 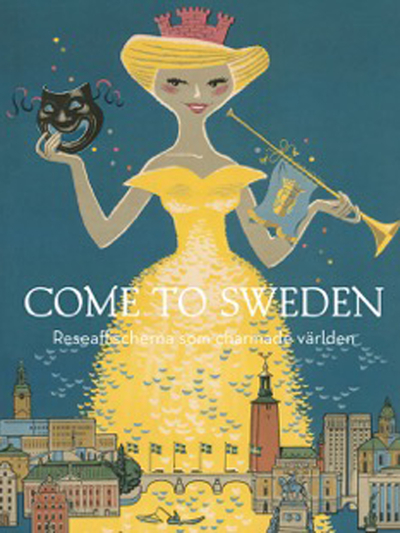 It's in Swedish, but the posters speak for themselves! 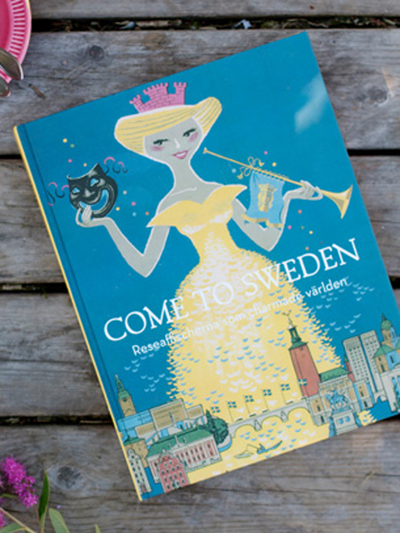 If you love Sweden and/or vintage travel posters, you just need to get your copy now. 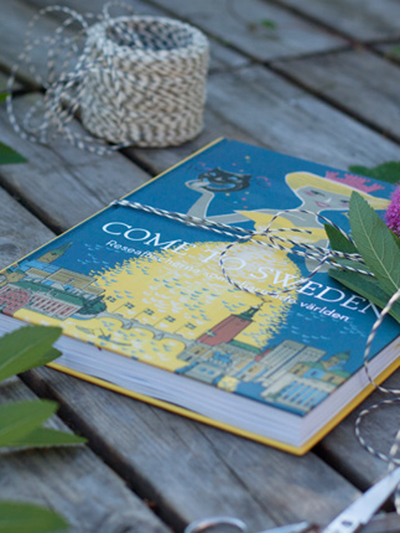 This is a high quality coffee table book.